In Episode 56 of Downtown Depot, show host Austin Meek interviews Revekah Echols. 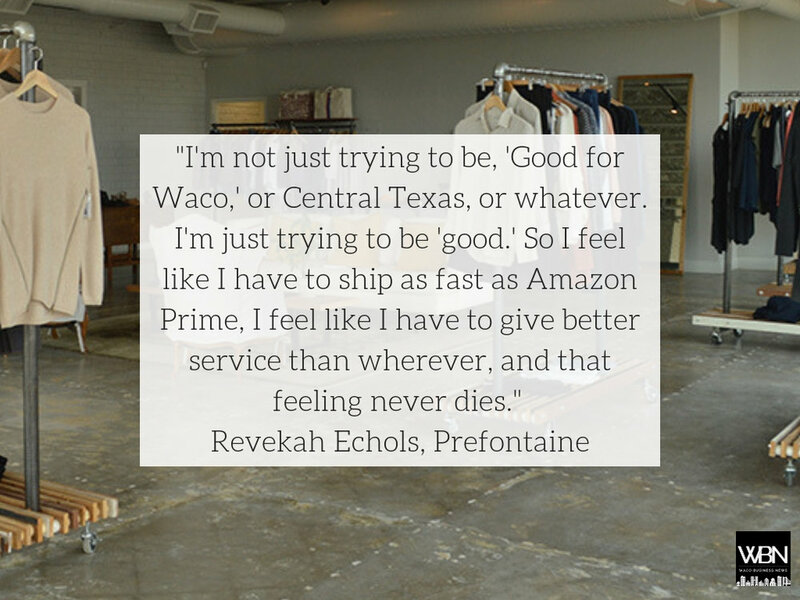 Owner of the luxury boutique, Prefontaine, Revekah discusses how her industry has evolved during her 15 years in business and how she stays relevant despite increased competition both locally and online. Before that interview, real estate experts Austin Hooper and Gregg Glime explain the latest news in the residential and retail sectors.